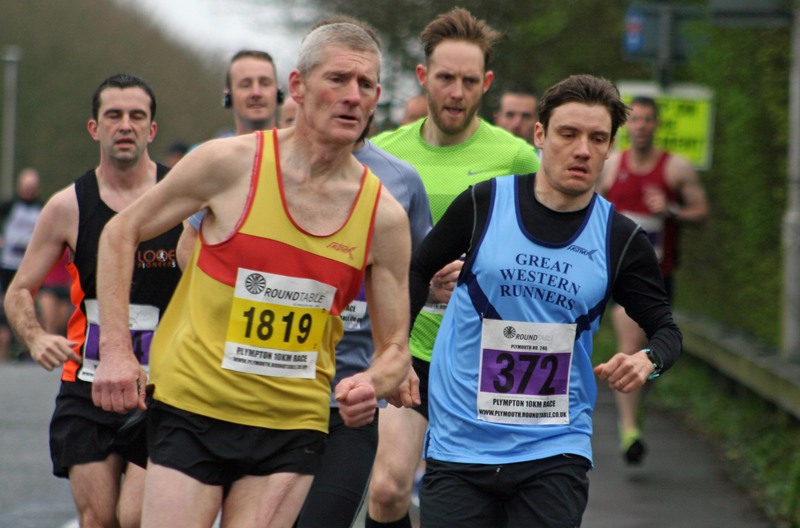 THE Mad March Hare 10k took place on Sunday at Plympton. The popular annual run starts and finishes at Plymouth Devils’ speedway track at Marsh Mills and takes athletes out through the Saltram estate. The event is organised by the Plymouth Round Table.